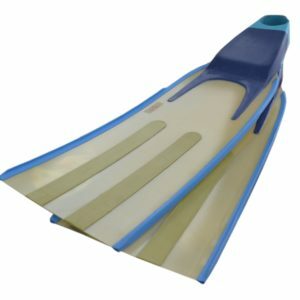 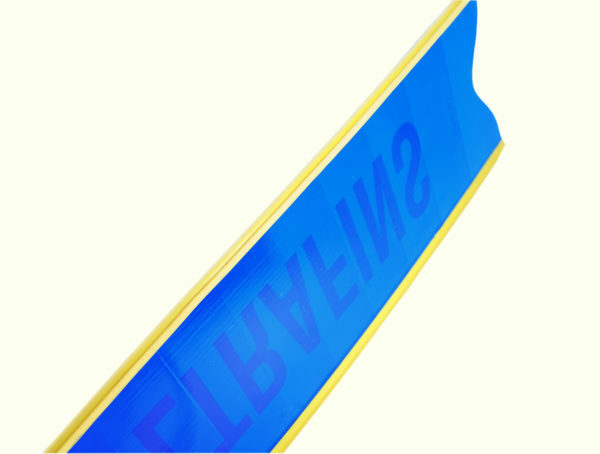 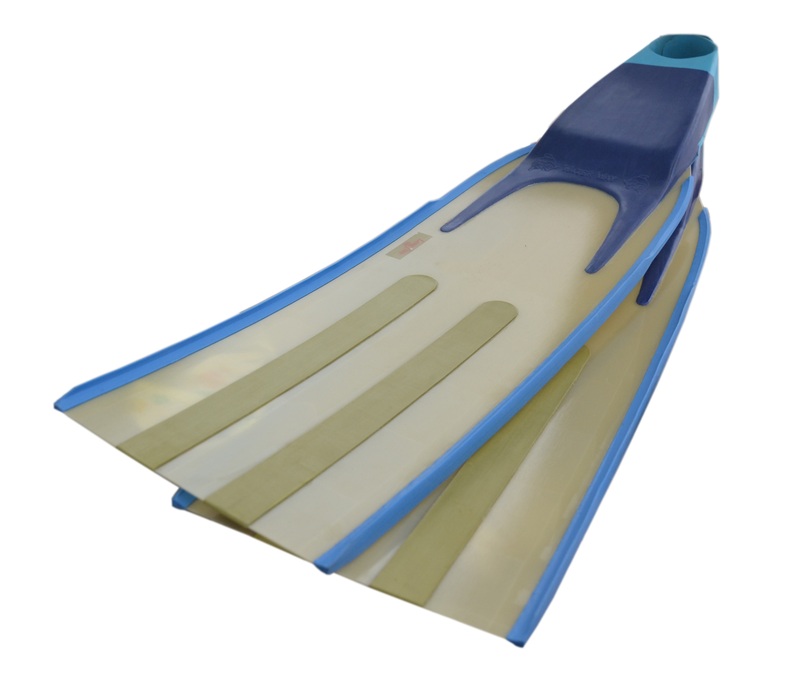 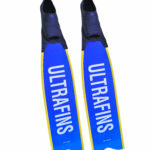 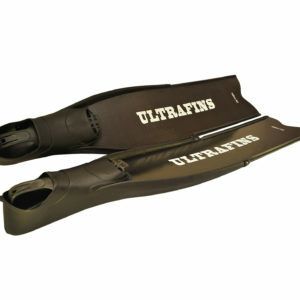 Ultrafins Ultrafins Blue with Cetma pockets – High quality fiberglass fins made by UltraFins manufacturing. 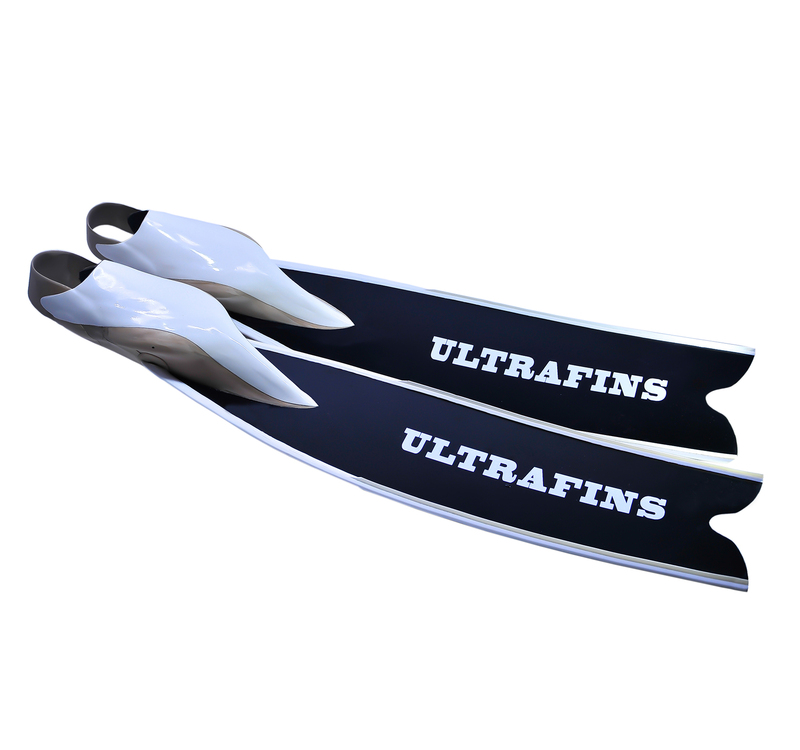 The Ultrafins’ fiberglass blades are designed and pressed with high pressure machines making them even more durable, stronger, and responsive. 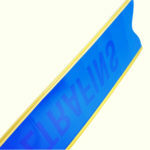 Guarantee to supply athletes for 2000km. 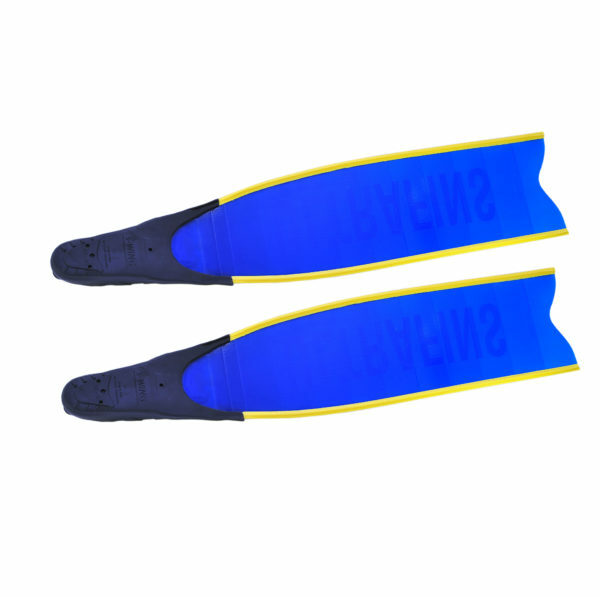 The blades’ angle makes it easier to swim and gives better kick increasing coefficient of efficiency. 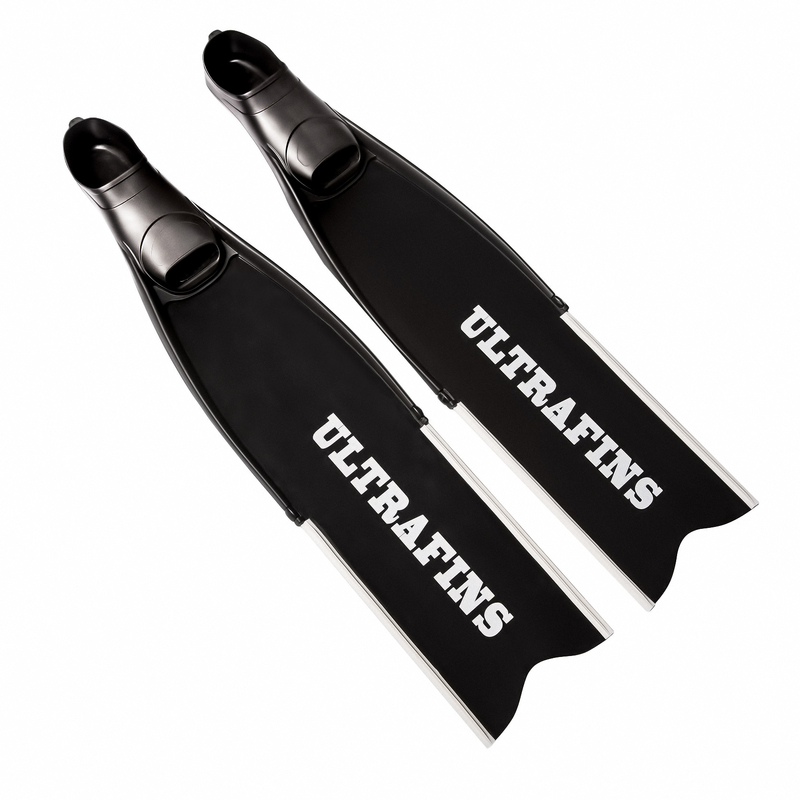 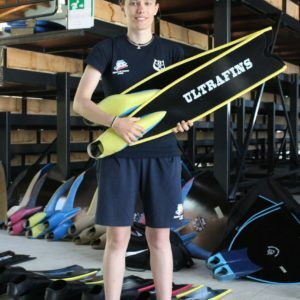 As always Ultrafins products designed and tested by professionals to supply freedivers and spearfishers with amazing product. 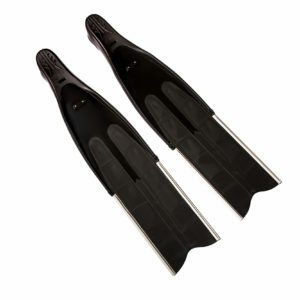 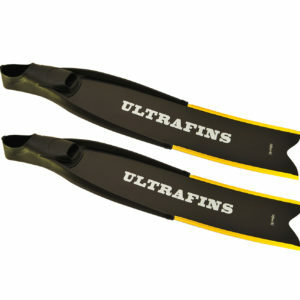 Ultrafins Fiber come with pure fiberglass blades with a blade angle of 22 degrees. 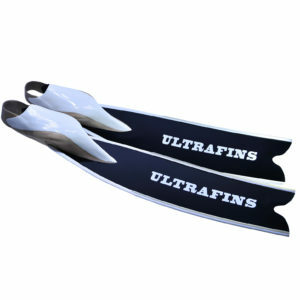 The blades are designed and pressed with high pressure machines making them even more durable, stronger, and responsive. 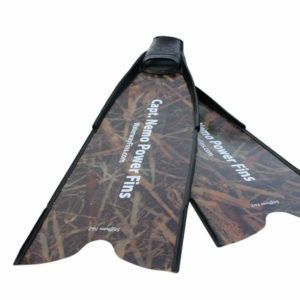 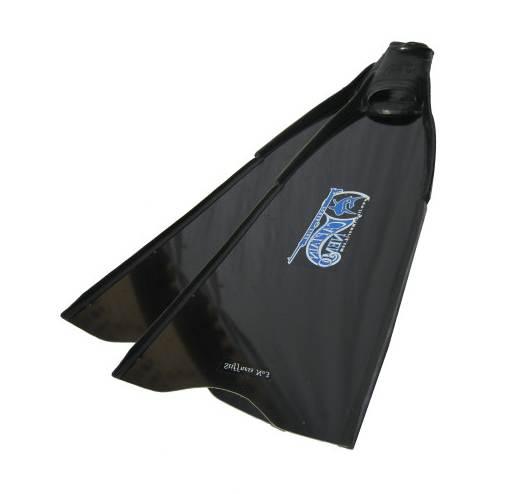 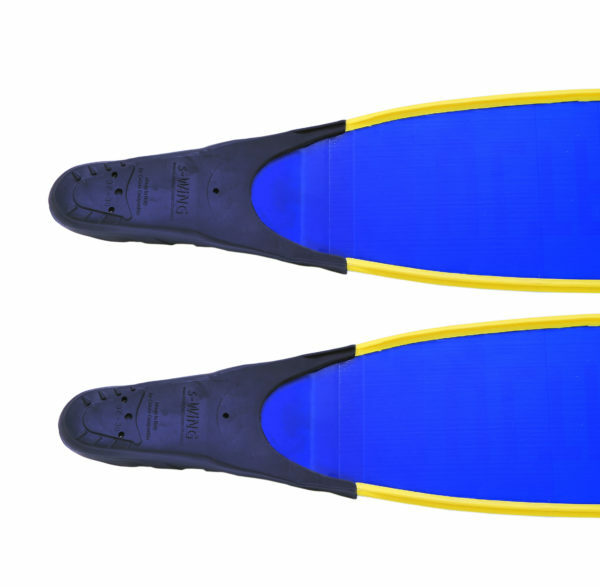 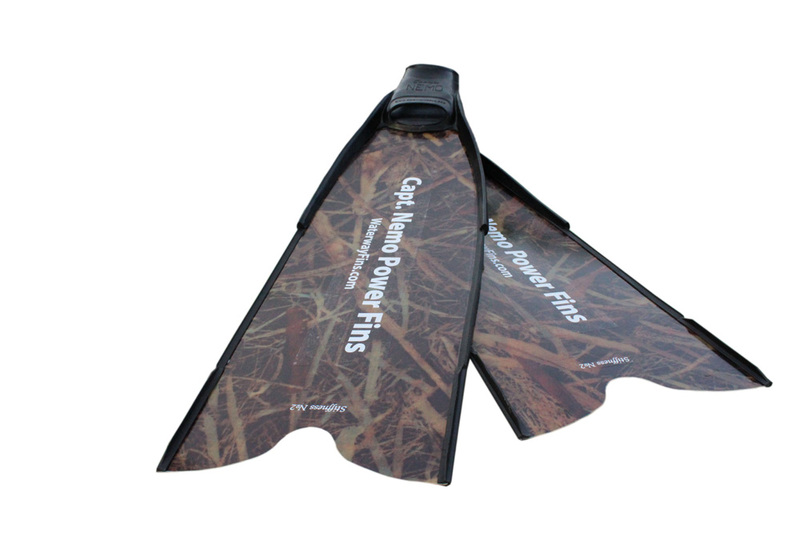 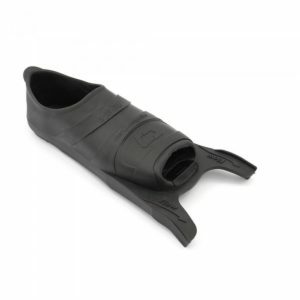 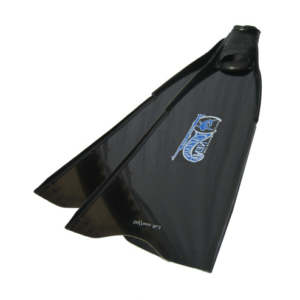 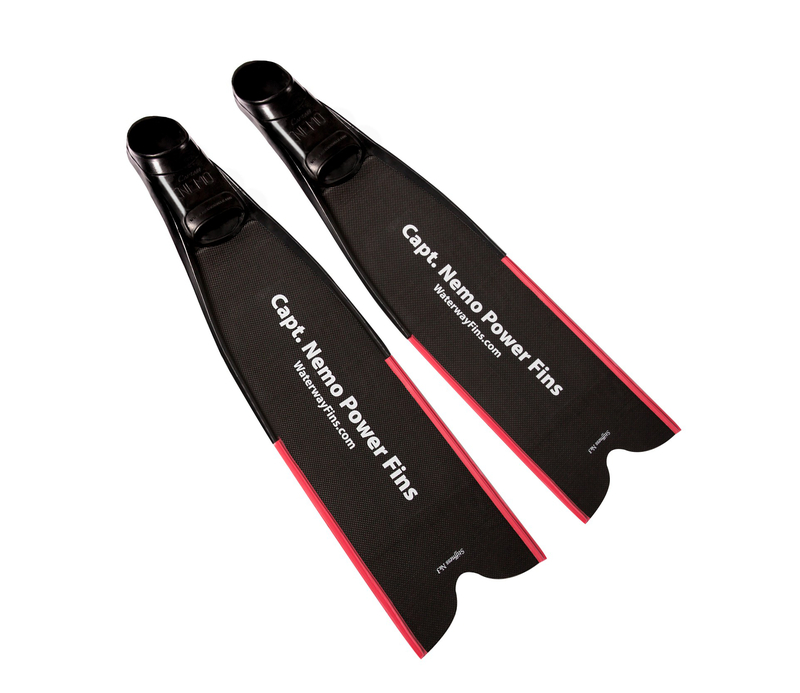 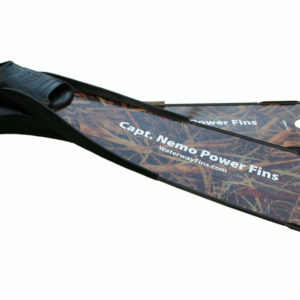 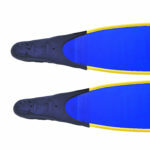 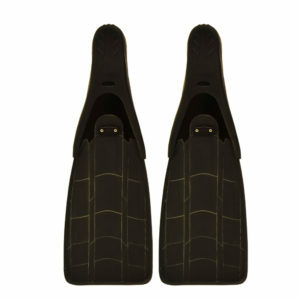 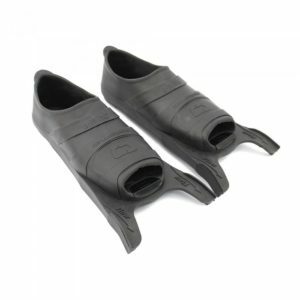 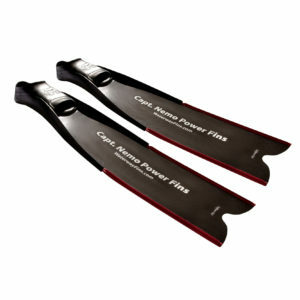 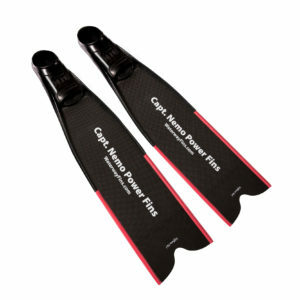 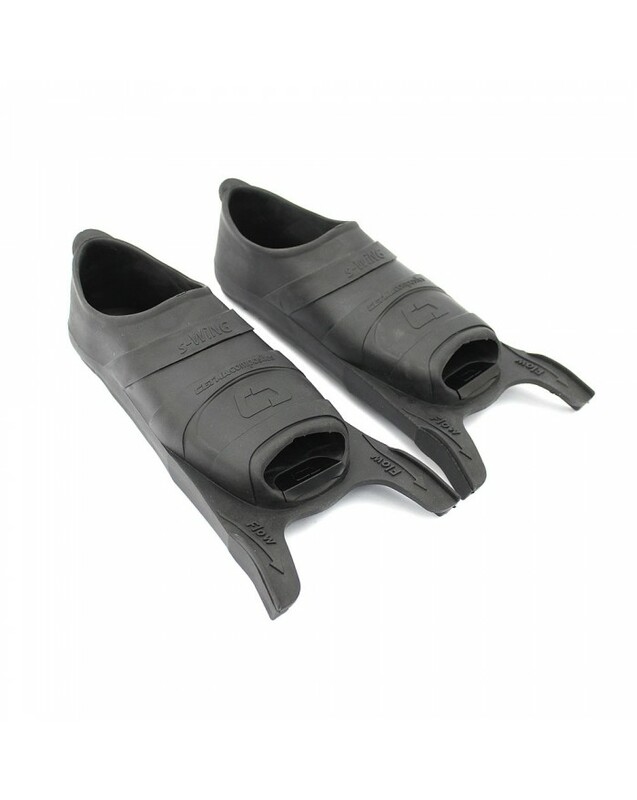 The fins come with Cetma composites footpockets. 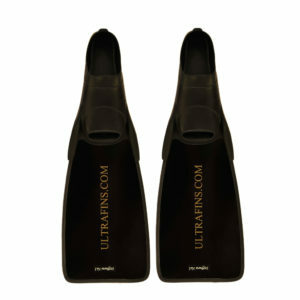 Pockets feature no rails design, they are light and comfortable. 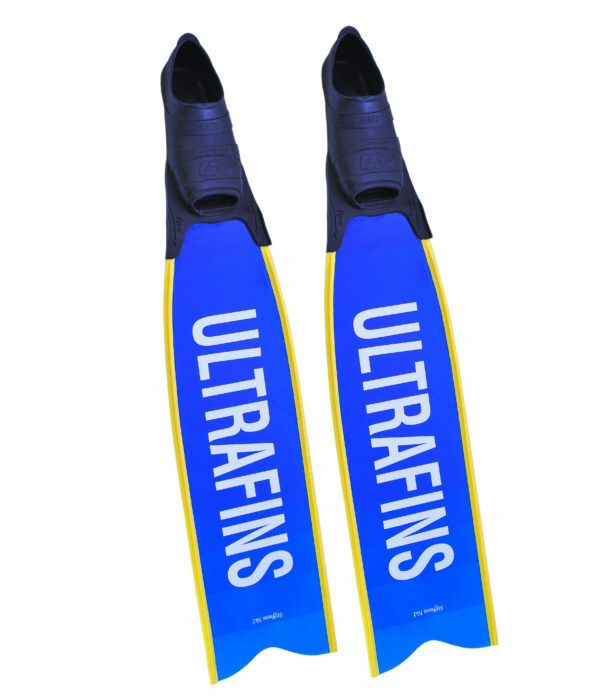 ULTRAFINS edges with variable height and high efficiency design aim to provide higher stability and better handling underwater. 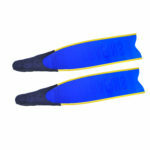 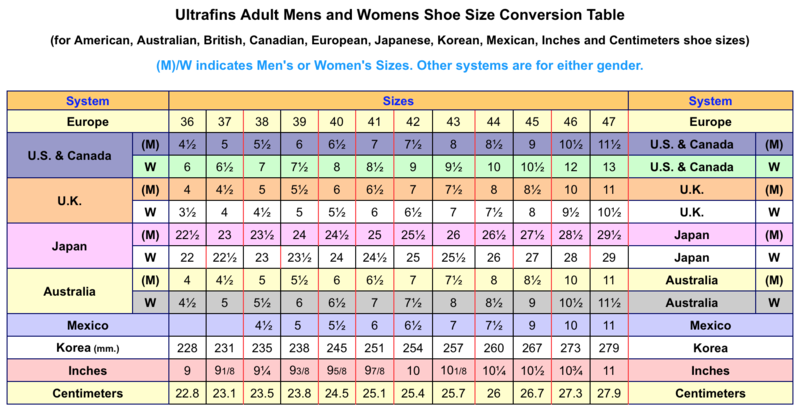 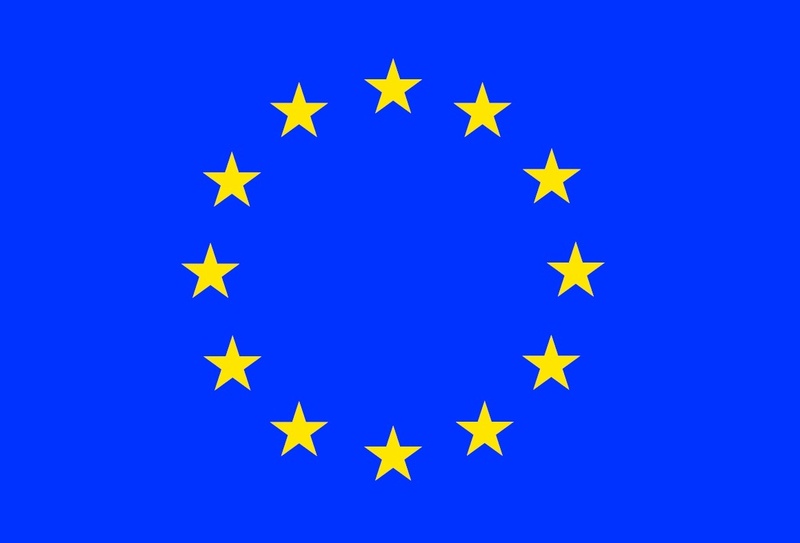 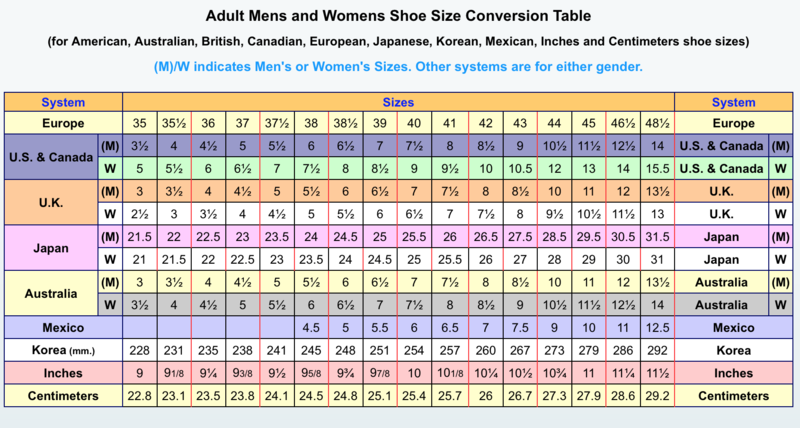 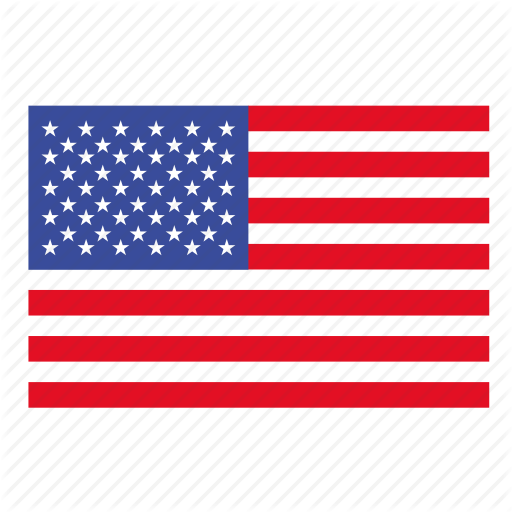 Come in five main colours: blue, red, white, black, yellow. 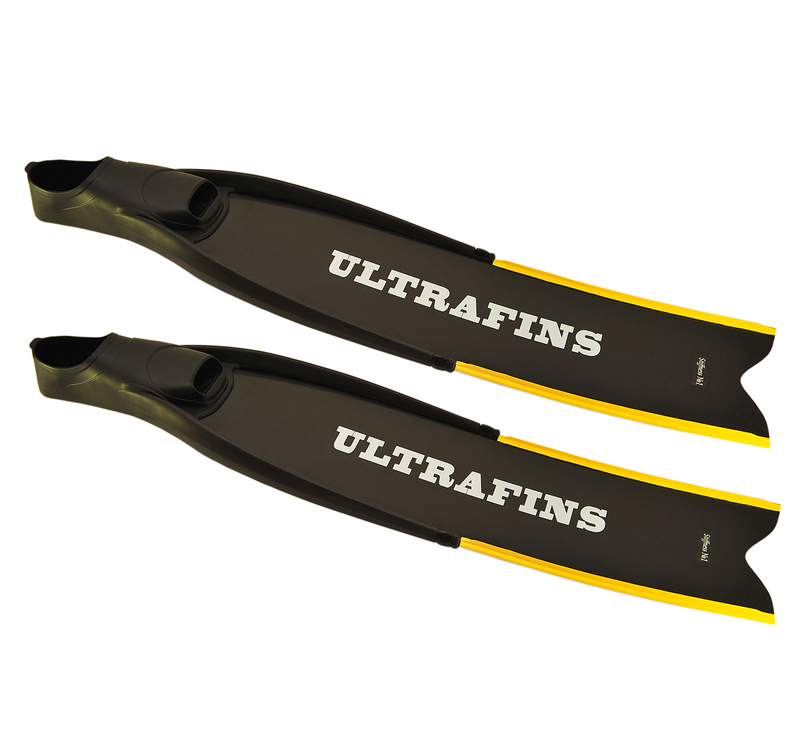 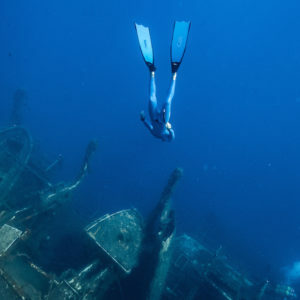 The manufacturer’s official warranty is 2 years for the damages caused not by the improper use of the equipment while diving or storing.Please, see Ultrafins Warranty for more details.